I am pleased to announce that starting today, you will be able to download Microsoft software from https://studentoffice.net/ at no cost, on up to five of your family’s computers and five of your family’s tablets, smart phones, or other mobile devices. Much of this software has education-specific content that supports our students’ academic improvement. In addition, familiarity with these tools will help students be prepared for college and careers. Please note, the information that you enter to claim the download must match the information on your Blue Card on file with the school. Therefore, it is necessary that we have your most up-to-date information in order for the download process to work. A student’s legal guardian may visit our main office to make any necessary changes to their contact information. You may be requested to present government-issued photo identification in order to update your contact information. Please allow up to 10 days after any changes for your information to be updated in the system. There is no deadline to claim the free software. Families may download the software as long as they have a child enrolled in a NYC public school. 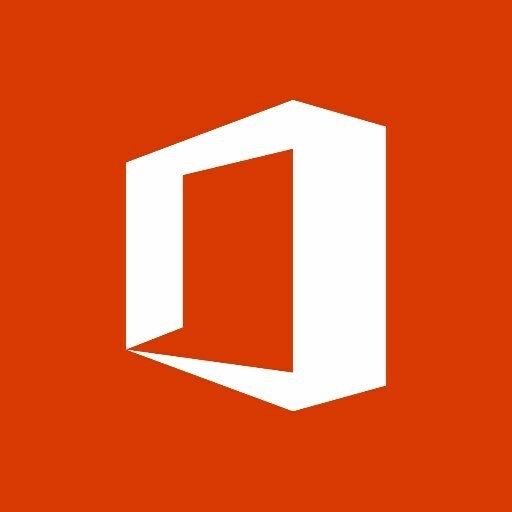 As Office 365 is a Microsoft Cloud product, you must create a Microsoft Cloud account in order to download the software. The studentoffice.net website contains not only information on how to create an account and download the software, but also answers to “Frequently Asked Questions.” For technical assistance, once you have successfully completed the download, please contact Microsoft Customer Service at: 1 (800) 642-7676.